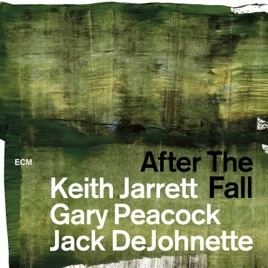 Keith Jarrett was reemerging in 1998 after a bout with illness. 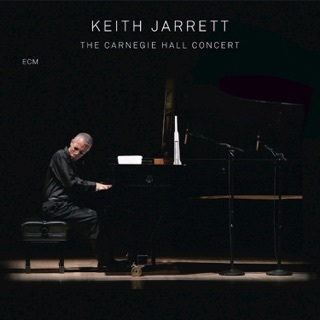 This live date from Newark, NJ, finds the pianist testing the waters with his longtime trio. 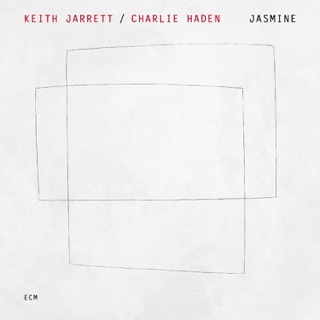 It’s a document rich with promise, as he tackles John Coltrane’s labyrinthine “Moment’s Notice” for the first time on record, among other gems such as Paul Desmond’s ballad “Late Lament” and Pete La Roca’s midtempo blues “One for Majid” (from Art Farmer’s mid-’60s repertoire). There are rough spots, but they make it all the more poignant. I was able to listen to the available track. Bruno, baby!! C'mon. How can you give a review, accuse them of being in "decline" and not listen to the record. Just so you know, these are called, in some cases, "standards" and they are made new. 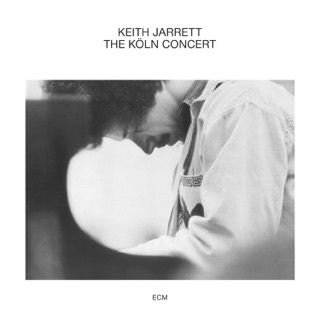 Anyway, the only thing "old man" about the situation is Keith Jarrett's crankiness in live performance, which sometimes is so bad towards the audience that it is beneath contempt. Music is GREAT, his moaning and noisemaking is his perogative, though it is a bit egotistical and does divert from his great playing, but his attitude towards those paying him to see him perfrom is what you would expect from a crankly and hungry toddler. 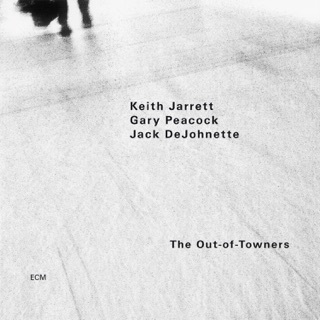 Culled from Jarrett’s personal catalog of live recordings with ECM, this is classic trio music from a very creative period. One review here states “tired music from tired old men” which could not be further from the truth. A vibrant double-length set from three masters. Jarrett and co. are cooking up a luscious feast here. 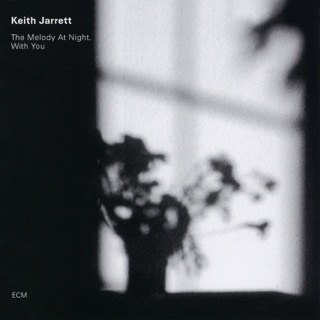 It is hard to believe that anyone who appreciates talented musicians would dislike this album. 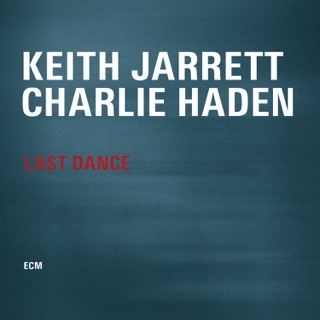 I've listened to it several times over and it gets better every time!